Only 23 of these great aprons left. They were a huge hit at the SDP Conference in Wichita! 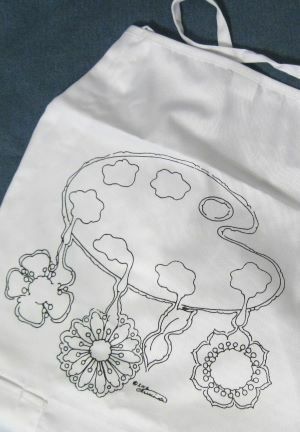 The pattern is silk screened on and they have 2 large pockets. Get one while they last.